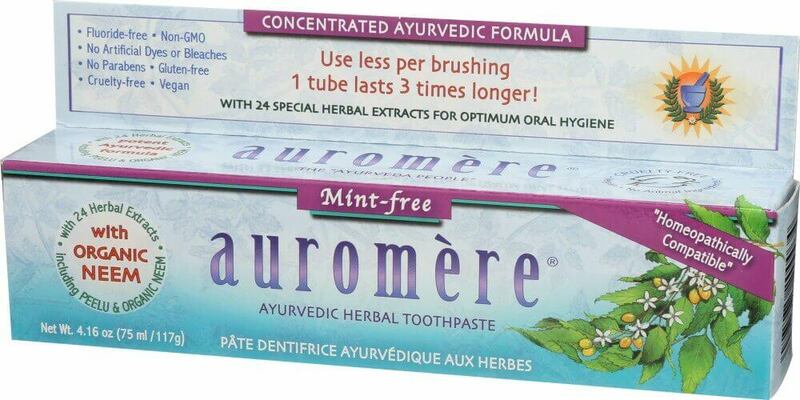 Homeopathically compatible containing no mint, eucalyptus, or menthol. 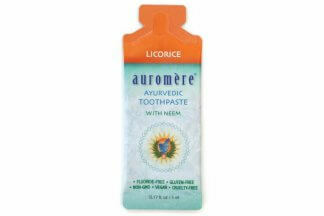 Naturally sweetened with licorice root for a pleasant experience. 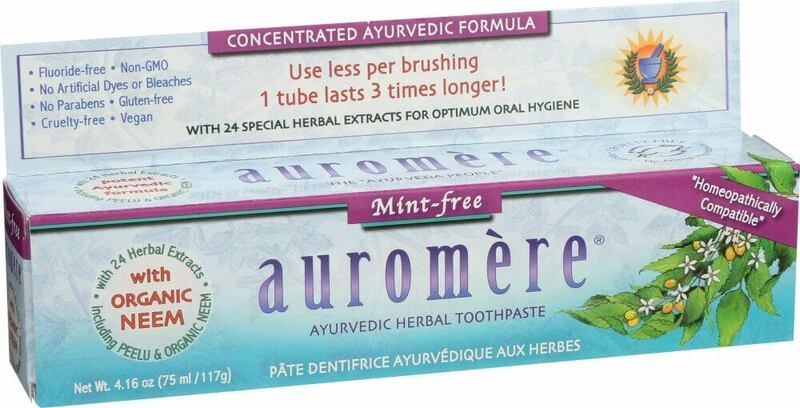 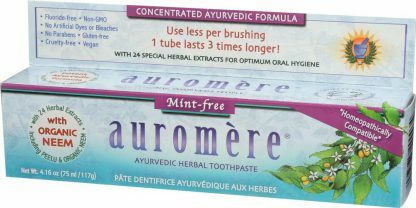 Contains 24 special herbal extracts for optimum oral hygiene, including Neem and Peelu. 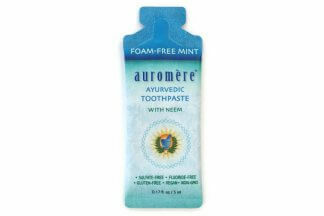 Fine Chalk (a gentle cleanser), Glycerine (from vegetable oil), Water, Herbal extract blend: [Peelu (Salvadora persica), Neem (Azadirachta indica), Indian Licorice root, Pomegranate rind, Common Jujube, Rose Apple, Clove, Persian Walnut, Barleria prionitis bark (Vajradanti), Indian Almond, Bedda nut, Asian Holly Oak, Prickly Ash, Zanthoxylum alatum, Sappan wood, Catechu, Bengal Madder, Acacia arabica bark (Babul), Sarsaparilla, Cinnamon, Medlar bark, Mayweed, Bishop’s weed (flower extract)], Silica, Sodium Coco Sulfate (from Indian coconut oil), Chondrus crispus (seaweed extract), Cellulose (plant) gum, Clove oil, Anethol, Geranium extract, Potassium Sorbate (Potassium salt), p Thymol (from Thyme oil).